The next game in the Tomb Raider series will be coming next year, it is called Rise of Tomb Raider and it will land it will pick up where the last game left off. 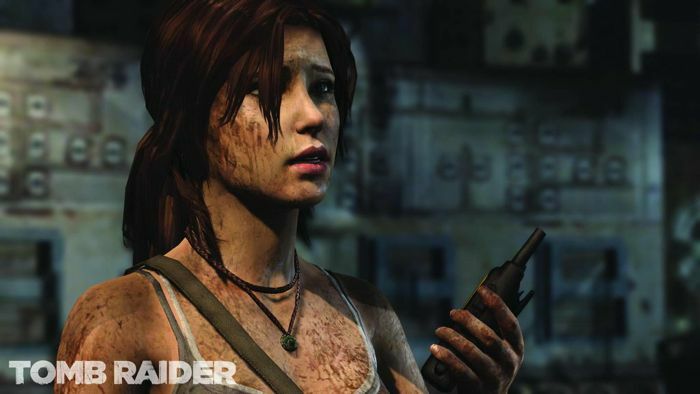 The Rise Of Tomb Raider trailer, which you can see below, show a distressed Lara Croft undergoing therapy after the events of the last Tomb Raider. Rise Of Tomb Raider will be headed to the Xbox One console next year, as soon as we get some more information about the game, and also some more details on the exact release date, we will let you guys know.